Details: Segmented arches over windows; lintel over entrance on north elevation. 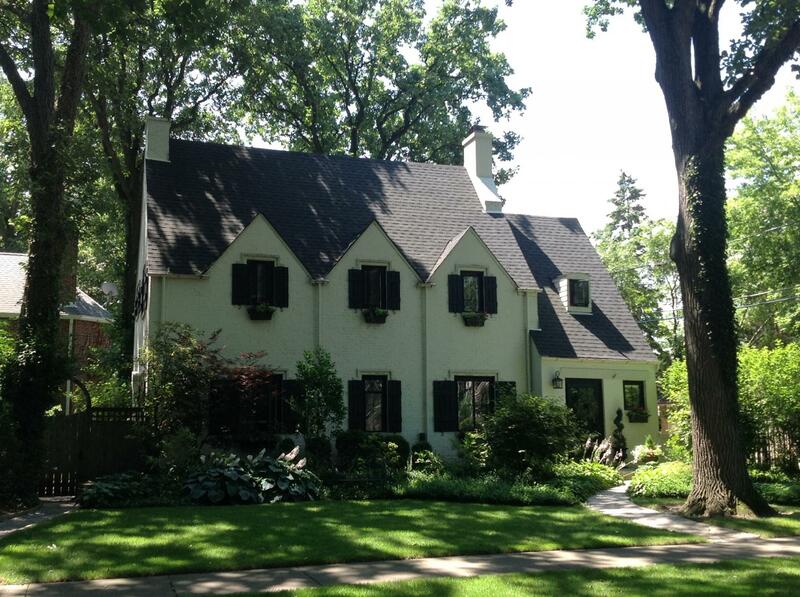 Historic Features: Roof line gables; arched dormer of entrance bay; chimneys at gable ends in main bay. Original Owner: C. E. Blomgren Jr. Exterior Alteration Permits: 04ACC0000000085: gar approved 2001.26.1010; 01ACC0000000100: new detached frame gar with new slab at sfr. 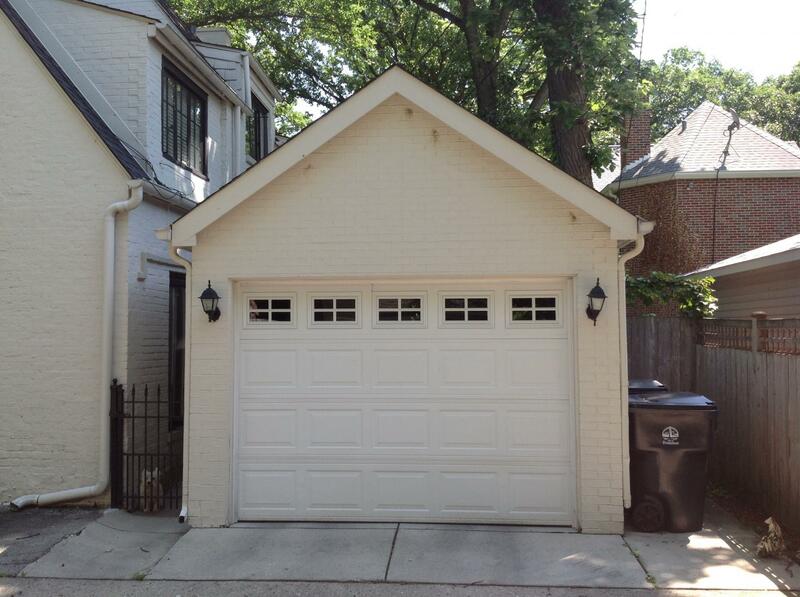 COA Info: 01HIS0000000173: Remove current structure (carport) to allow construction of a 1-car gar, brick veneer exterior finish, gar's gable rf pitch to match pitch of house, Commission recommended approval of zoning variance on 2001.16.10; COA re-issued on 2004.27.08.